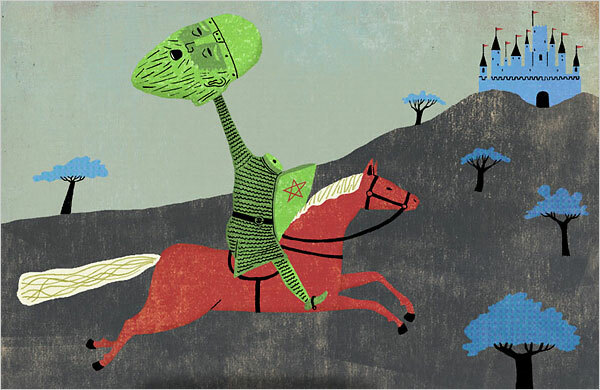 Yesterday my Comp Lit course finished up Sir Gawain and the Green Knight. Among other things, I stressed the unresolved hybridities of the “Chapel” in Fitt IV: its combination of natural and architecture features, the hole in the hill as a sanctified hermit hole (I reminded them of the cave at the end of Hartmann von Aue’s Gregorius) and as otherworldly entrance, Hautdesert as the “desert” of the wild Welsh wilderness and as the “desert” as the place of the saints, the green sash on Gawain himself as binding him to the natural world of the Green Knight (and Morgan) and to the culture of textiles and clothing, &c &c. You know the drill. My response? “The otherworldly entrances I know have only the one hole, so I don’t know…..I’ll ask an expert.” By expert I mean you. Any suggestions? This entry was posted in MedievalBlog, Teaching and tagged gawain, Hartmann von Aue, middle english, SGGK, Sir Gawain and the Green Knight by medievalkarl. Bookmark the permalink.